O.P.M.S. 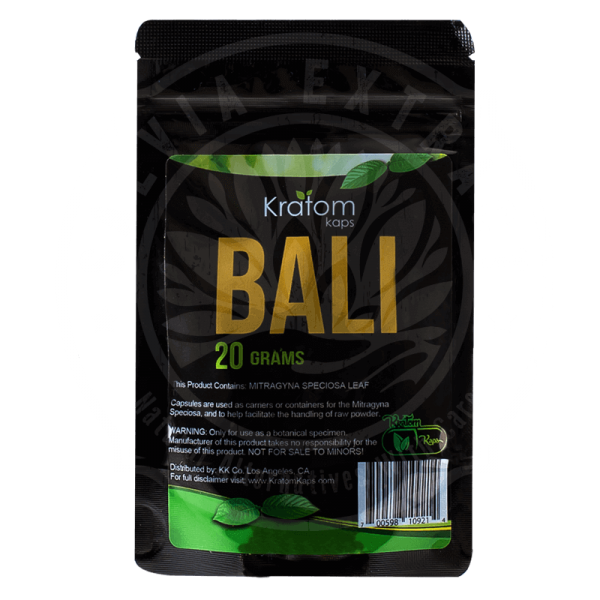 Silver Thai Kratom is excellent for battling depression, boosting mood and natural energy. Enhances cognitive function. Pre-capsulized Thai Kratom. O.P.M.S. 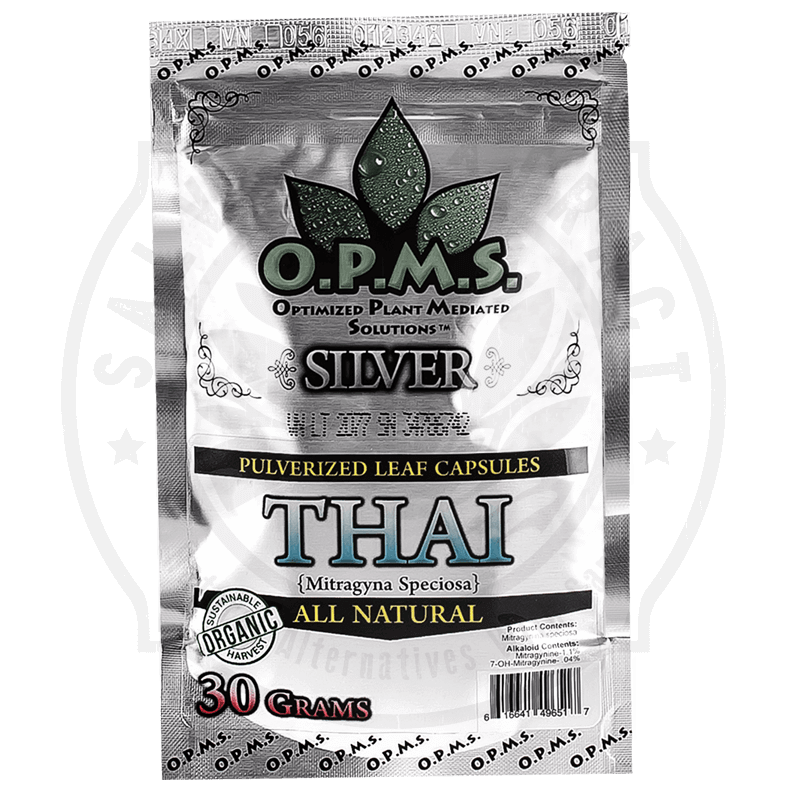 Silver Thai Kratom uses only the rarest white vein Kratom from Thailand. 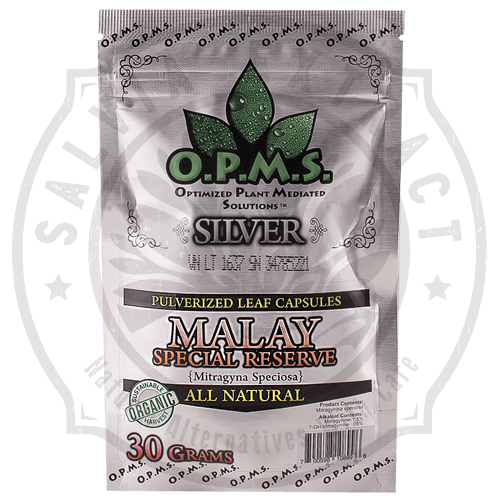 Unlike other strains of Kratom, O.P.M.S. Silver Thai Kratom is quite unique in that it delivers more of an energy, memory and mood boost. The reason is due to a different alkaloid profile. Specifically, higher levels of mitragynine are found in white vein strains. This means ample energy, enhanced cognitive function and mood enhancement. If your energy level is always low, or if you’re suffering from depression and fatigue, O.P.M.S. 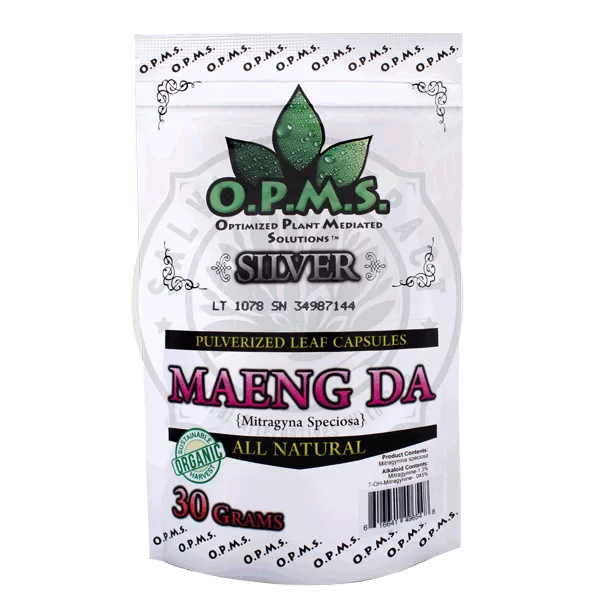 Silver Thai Kratom is the right choice for you. A 100% natural way to boost your memory and cognitive skills. Start small with one gram (2 capsules) and work your way up until desired effects are achieved. Every individual is different, and dosing should be tailored to the user. Remember, with all kratom, LESS IS MORE! 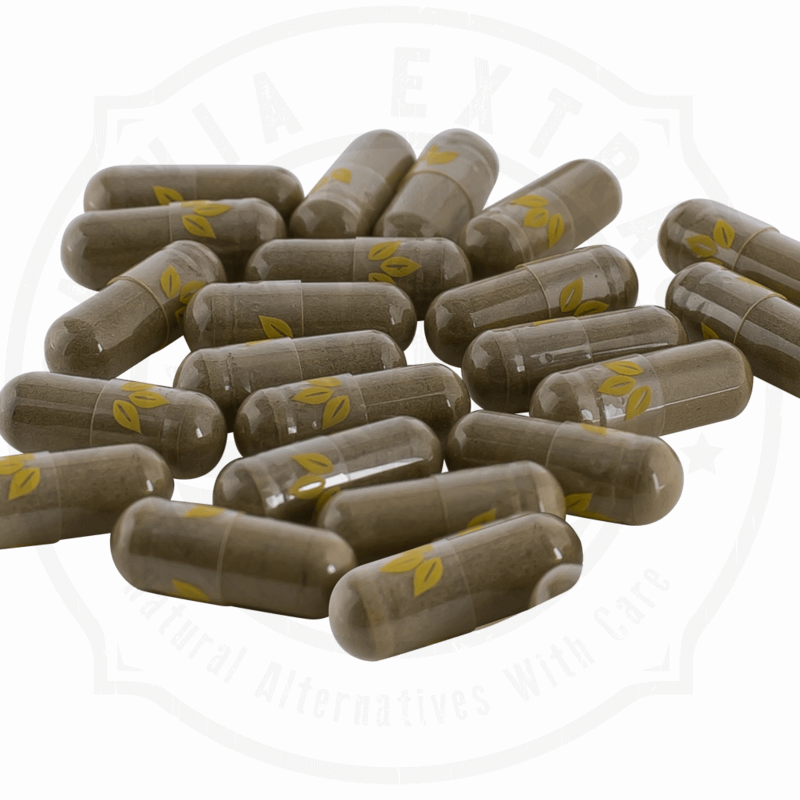 Disclaimer**All statements about mitragyna speciosa have not been approved by the Food and Drug Administration. Kratom has not been proven as an effective cure for any disease or illness. ** This product is not not intended to diagnose, treat, cure, or prevent any disease or condition. O.P.M.S. SalviaExtract is in full compliance with all Good Marketing Practices set up by the FDA.